Shown with custom logo - call for pricing. 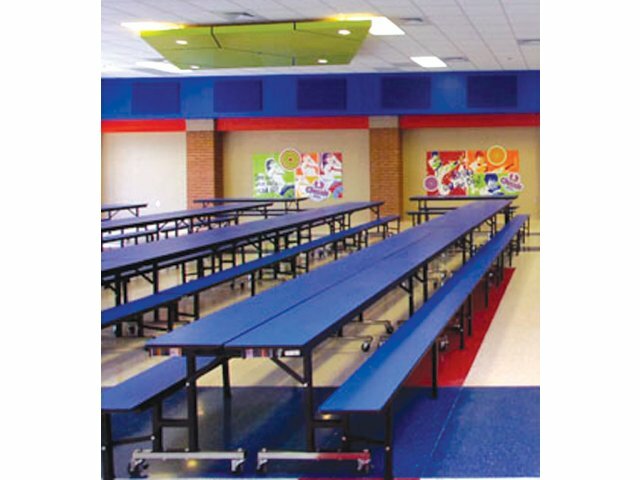 Fast Fold-Out Seating and Flexibility! 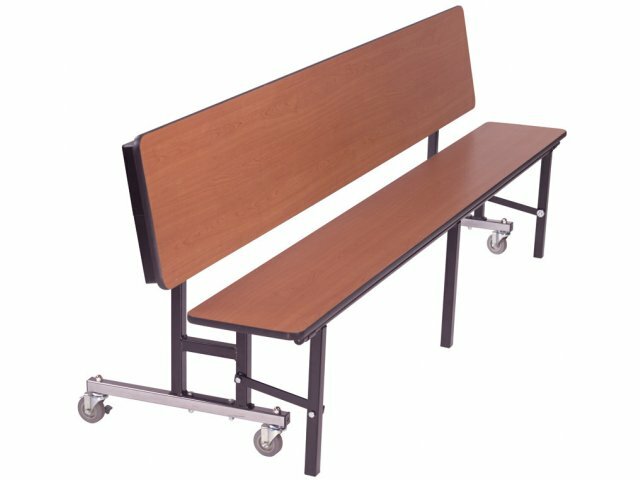 Use them as benches with backs or as tables with attached benches! 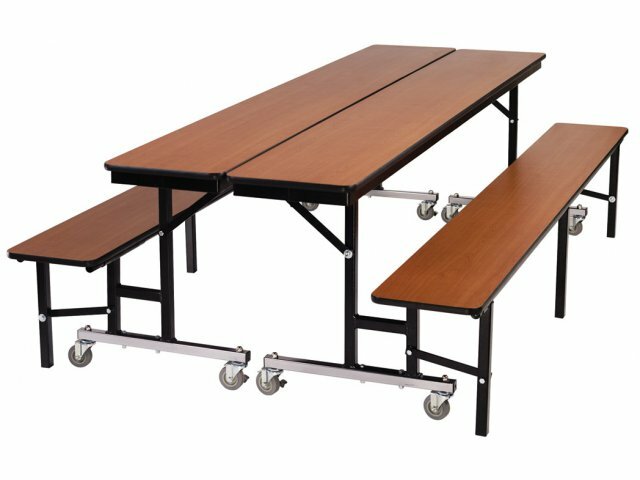 It's the smart solution for today's space-challenged schools. 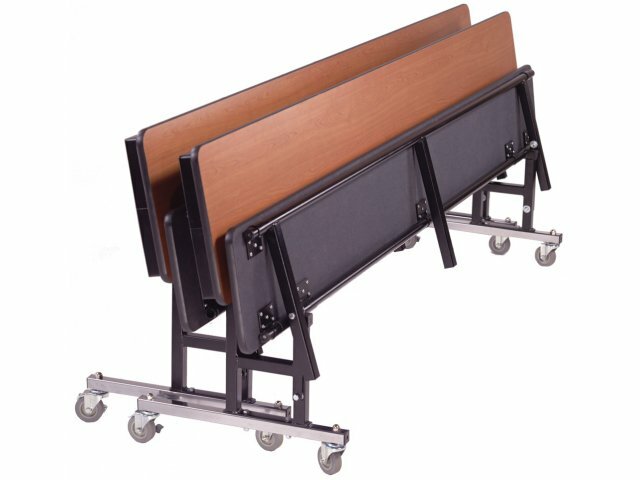 They convert in seconds, store efficiently and even feature heavy-duty casters for easy setup or storage. 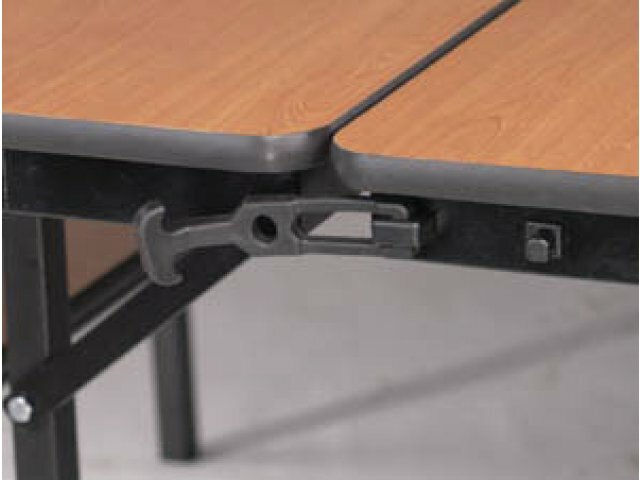 Easily Convertible: Changes from bench unit to table unit in seconds. 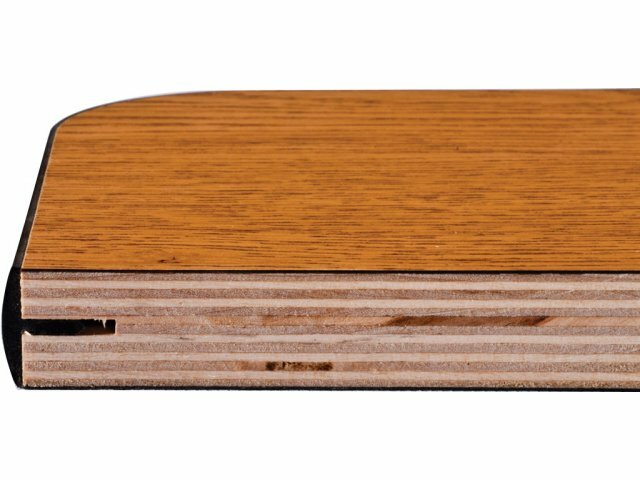 Compact Storage: Folds neatly for storage. 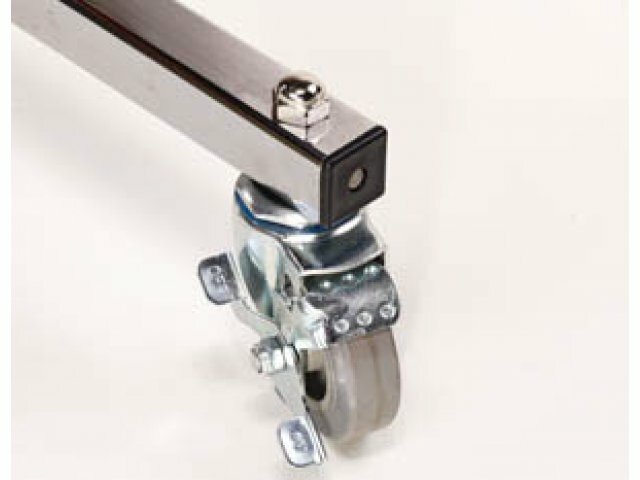 Mobile: Casters have ball bearings for smooth rolling. 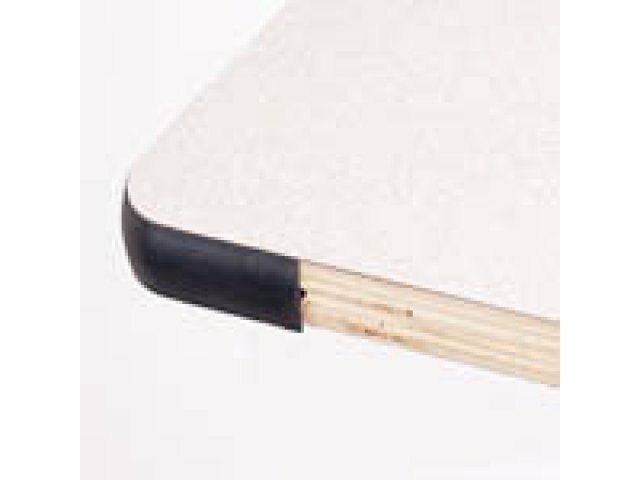 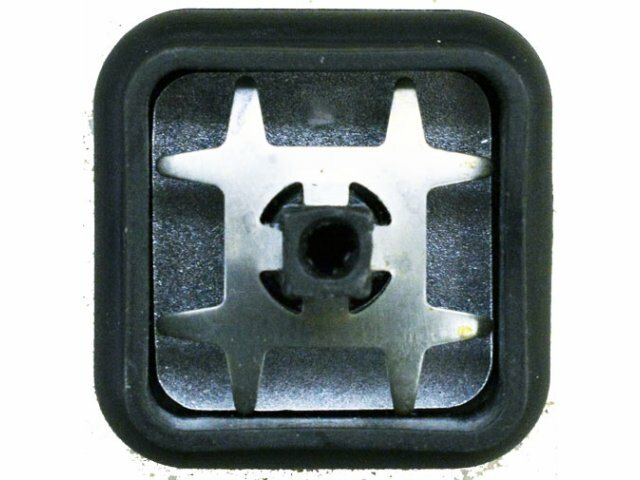 Dent Resistant: Tamper and dent resistant table edges. 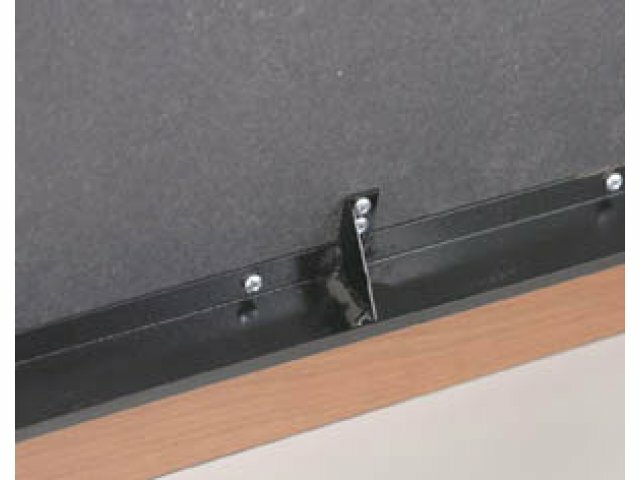 Sturdy: Metal gussets for extra support. 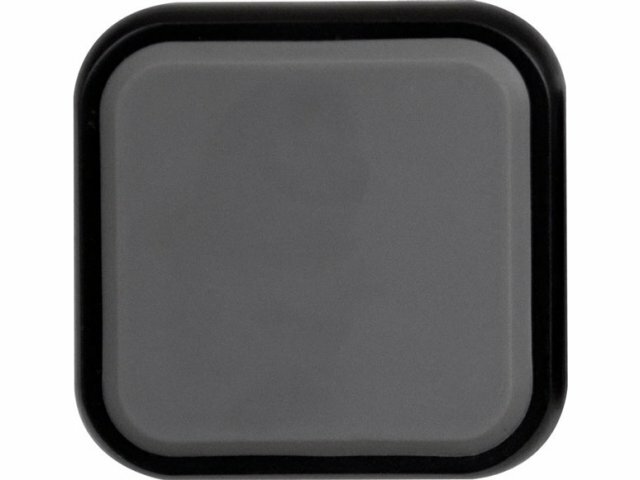 Square Tubing: Square tubing contains more steel – hence provides more strength than round tubing.